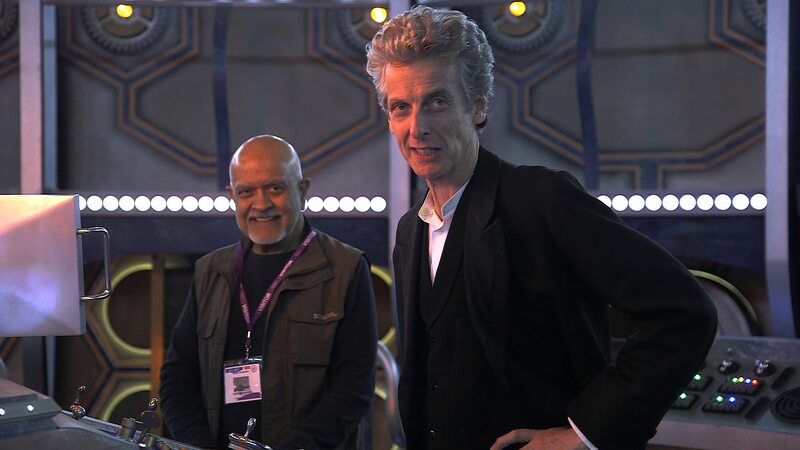 Throughout February BFI Southbank will be celebrating the career of Doctor Who director Waris Hussein – the youngest director employed by the by the BBC in 1960, and the first director of South Asian descent. Hussein will be known to Doctor Who fans as the director of the very first Doctor Who serial, An Unearthly Child. He also went on to direct eleven episodes during the William Hartnell years. However, the BFI celebration will take a definitive look at his career including, the television play of A Passage to India (Play of the Month, BBC 1965) which came almost two decades before David Lean’s celebrated film; the screening of A Passage to India will be introduced by actor Virginia McKenna alongside Hussein on Tuesday 6 February. On Sunday 11 February, Ian McKellen will join Hussein for a discussion following a screening of A Touch of Love (1969), which follows Rosamund who finds herself pregnant from her first sexual encounter with a charming news announcer George, played by McKellen. McKellen also appeared in Hussein’s Hedda Gabler (Play of the Month, BBC 1972) alongside Dame Janet Suzman, who will join Hussein on Monday 19 February to introduce a screening of the play. The season will also cover his work stateside, where Hussein won an Emmy for Copacabana (1985) starring Barry Manilow. The musical is based on the famous song and sees Manilow in a rare acting role as a pianist in Manhattan’s Copacabana Lounge. Hussein was also the first director on UK television to tackle the Aids crisis with Intimate Contact (Central TV, 1987), an important series that made a huge and vital impact at a time when the disease was in full force but little understood. 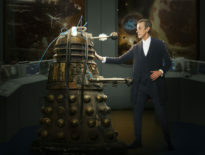 All four episodes of the series will screen on Sunday 25 February with an introduction from Hussein and actor Claire Bloom before Episode 3. 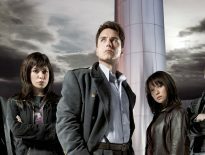 Other dramas screening in the season will include The Possession of Joel Delaney (1972) a chiller about demonic possession starring Shirley MacLaine, Chips with Everything (Play of the Month, BBC 1975) Hussein’s TV adaptation of Arnold Wesker’s play critiquing the British class system, and the rich and exotic romantic fable Blind Love + Three Weeks: Romance (Thames TV, 1977). Waris Hussein: Breaking Through takes place across February at BFI Southbank.